W 1.00 in x H 1.33 in x Print H 0.50 in x Wire Dia (low) 0.16 in x Wire Dia (High) 0.26 in x Wire Gauge 0.16 in. 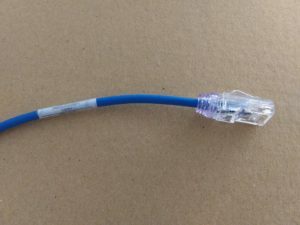 – 0.26 in. Please note: Each TCL-49 sheet contains 49 Labels. 10 sheets you will net 490 labels etc. This entry was tagged best cable labels in UK, blog, cable labels uk, labelling software, TCL-49, wire markers. Bookmark the permalink.